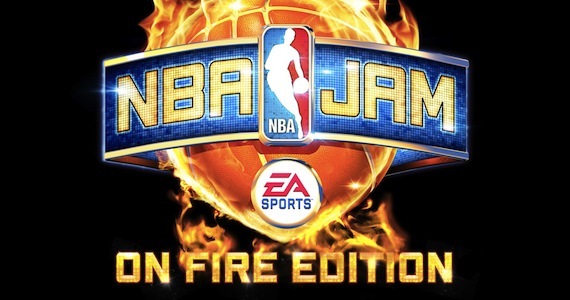 NBA Jam: On Fire Edition was developed and published by Electronic Arts. It was released October 15, 2011 and retails for 1200 MSP. 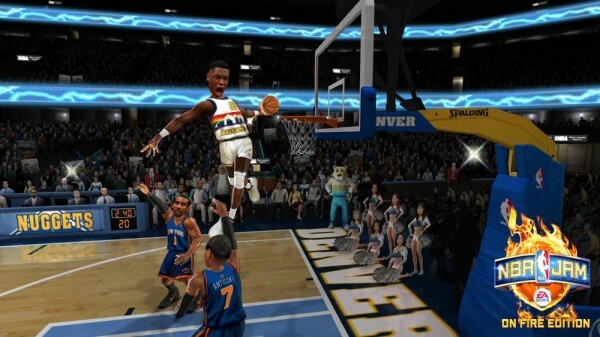 NBA Jam: On Fire Edition is the rebirth of perhaps the most influential arcade sports title of the early 1990’s. It brings two-on-two, run-and-gun basketball back to the forefront and we couldn’t be happier. For the uninitiated the game is an over-the-top arcade style basketball game. 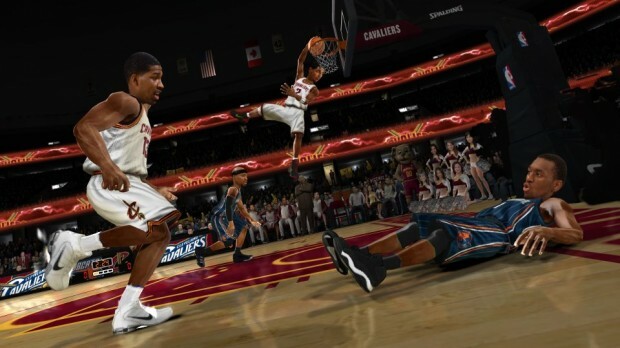 It includes famous NBA players, unlockable teams and characters, jovial commentary and insane slam dunks. 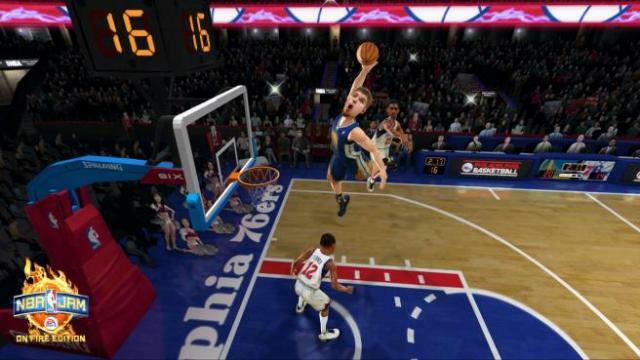 While NBA Jam saw a reboot to the series with its 2010 retail release, On Fire Edition brings back all the things that made the series fun, then adds in a slew of extra content, all for 1200 MSP. It’s everything that you would expect from a reboot of a classic game series and more. Boomshakalaka!! !